After numerous requests of adding new sizes and bolt patterns to the Volk Racing TE37V MARK II Model, Volk Racing has recently released the TE37V Mark-II Limited Model. TE37V Mark-II Limited Model now offers a 5×120 bolt pattern for BMW and other 5×120 PCD vehicle owners. Available in the same standard two colors: Bronze (BR) (Almite) and Gunmetal/Rim DC (MF). The unparalleled presence of this forged monoblock in 18 inch is unlike any other wheel. Volk Racing TE37V MARK-II includes performance, size, and deep rim all in a single model. With the pedigree of the TE37, strength and rigidity as well as lightness is a key feature from Volk Racing. This is due to RAYS original forging technology. The spoke also features logo machining of [FORGED] and [MADE IN JAPAN]. This high-end model offers functional driving with a symbol of quality. The TE37V MARK-II is an ideal wheel and brings it to the next stage. – All 5H-P.C.D.120 Cannot fit Rolls-Royce, BMW X5 (7seater), BMW X5 (F15), BMW X6 (Active Hybrid), Land Rover. chance to save some extra cash while upgrading your ride. Have you been eyeing a new seat for your car but unsure of what to get? If you are looking for a bucket seat that’s great for the track or daily driving, check out our popular line of Zeta, Vios, Zieg, or Exas. These consist of a sporty yet comfortable fixed bucket seat that will keep you in your seat during aggressive cornering on track or in the mountains. If you want a seat for your dedicated race car, Bride’s Racing line were designed exclusively for competition. They consist of the Gardis, Maxis, Proface, and their new seat for 2019, the Xero. These are all FIA approved models with side impact head support and certain models like the Proface feature HANS device compatibility. 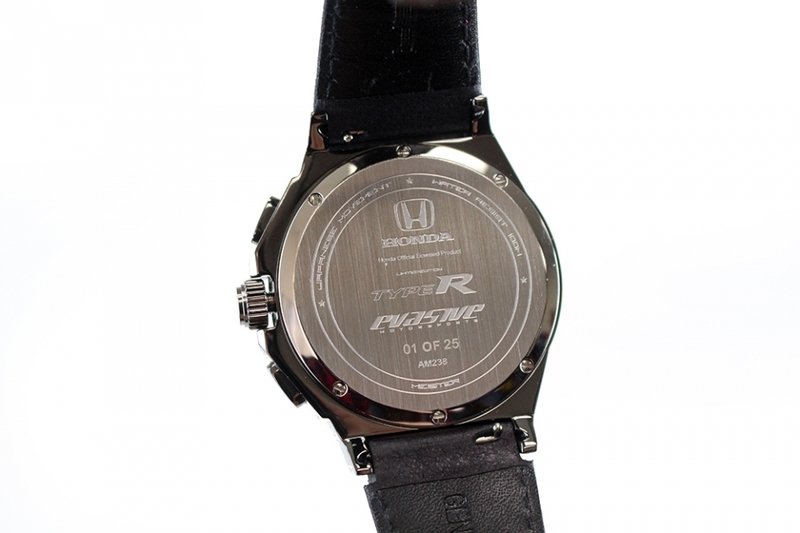 The Racing line are the seat of choice by many championship winning drivers like Taniguchi Nobuteru and Manabu Orido. If you don’t race your car but want something sportier and more stylish than your OEM seats that still recline, take a look at the Stradia, Gias, and Euroster line. This line of seats will give you great support around the shoulders, but are easier to get in and out of compared to a fixed bucket seat and are still reclineable. Great for those who do not want to sacrifice comfort and still have an OEM feel. We are offering $100 off any Bride seat on our website! Use our coupon code BRIDE100 at checkout to receive the discount. Check out our sales we have going on for February as well. Ends 2/28/19. If you still have questions, please give us a call and we’ll be happy to help you out! You can reach us at (626)-336-3400 from Monday through Friday 9am to 6pm PST or reach one of us with the new Live Chat module in the corner below! 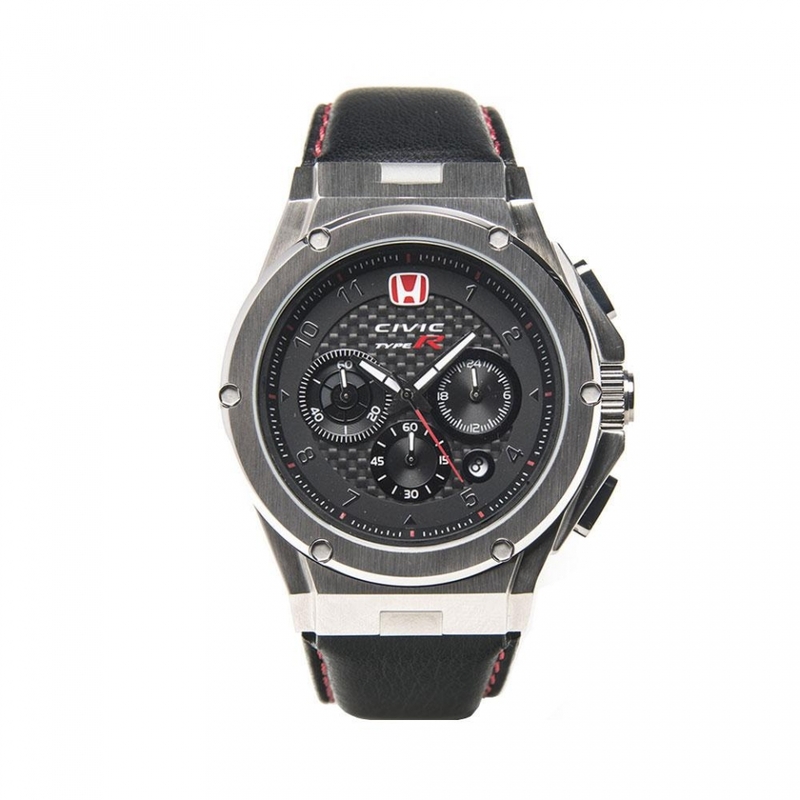 Each of the Official Licensed Civic Type R Meister x Evasive watches are individually numbered 1-25 and finished in Titanium Grey. These are extremely limited edition collector items. The Civic Type R is the fastest, most powerful Honda ever sold in America, shattering the production front-wheel drive record at Germany’s famed Nurburgring circuit. 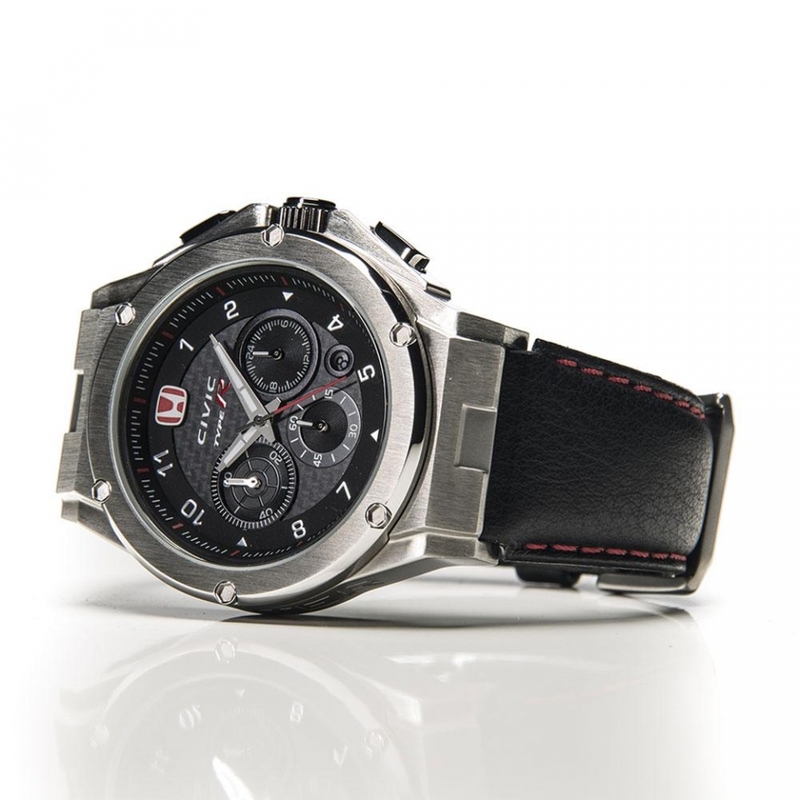 Paying homage to the achievement, Meister produced a watch that takes styling cues from the halo vehicle and tastefully integrates them into this timepiece. 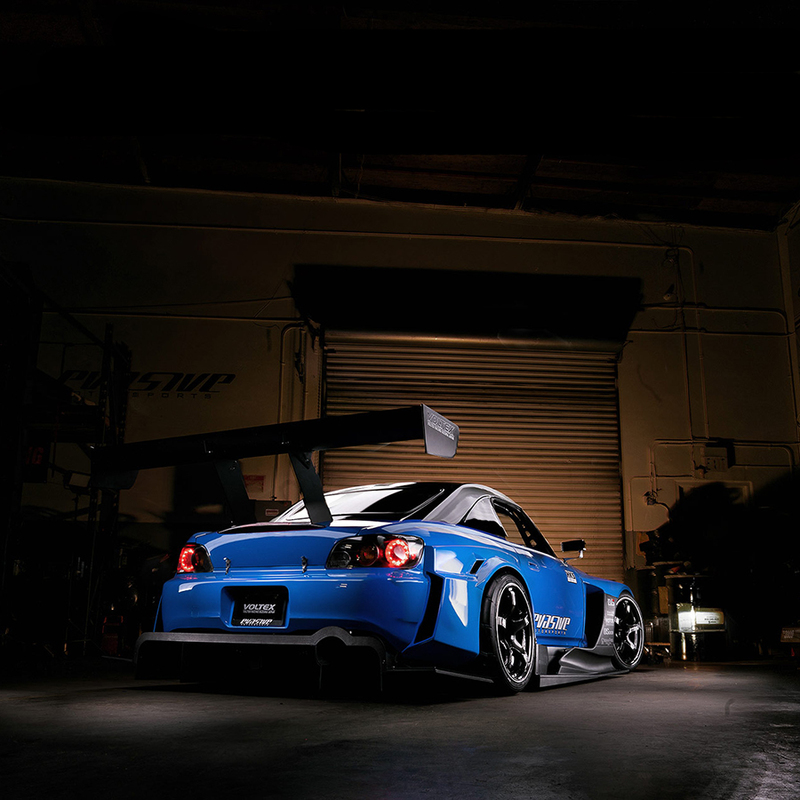 We present the latest chapter in the Evasive S2000 Tuning Program: The EVS2-V4 S2000. 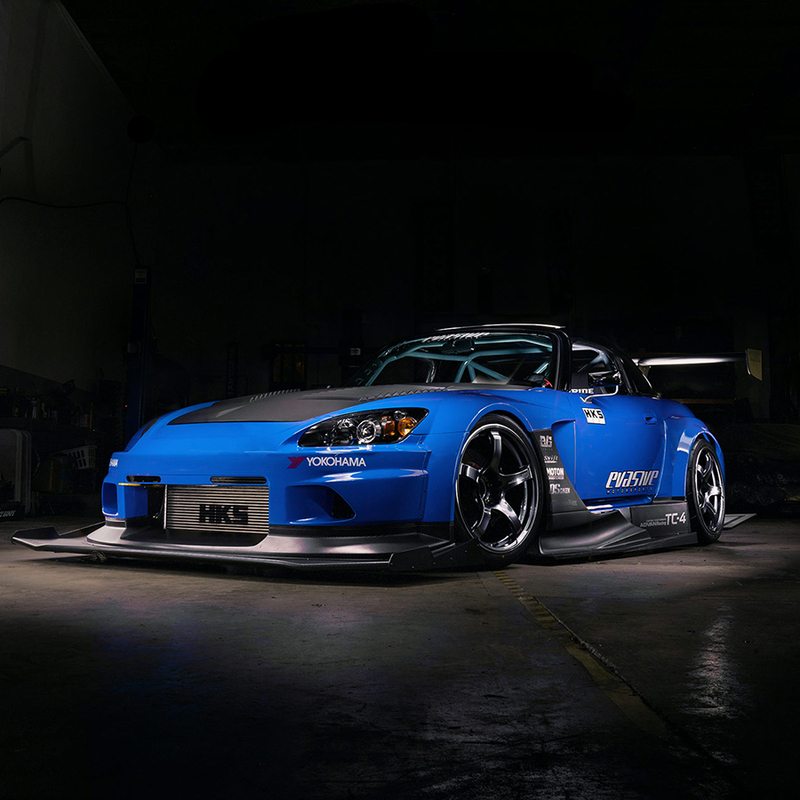 The EVS2-V4 S2000 is the most recent iteration of our track oriented Honda S2000 featuring the newest Voltex Circuit Version III Aero Wide Body Kit. Recently revealed at SEMA 2018, the Wide Body kit is a complete track oriented aerodynamic solution, which includes widened aero for the car from front to back. Be on the lookout for extensive track testing which is set to start in early 2019. –	And much much more!